The newly rebuilt Millikan Laboratory and Andrew Science Hall have been certified LEED Platinum, the highest rating for building sustainability standards, joining nine other Pomona College buildings that have achieved LEED (Leadership in Energy & Environmental Design) status. 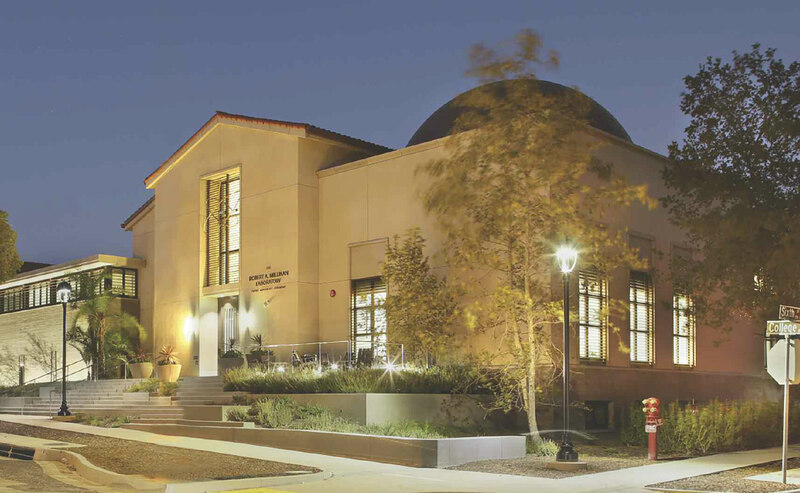 As Pomona’s first LEED Platinum science/laboratory building, the complex joins just four other science buildings with that rating in all of Southern California. 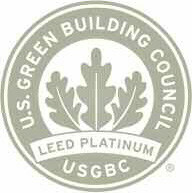 “Obtaining a LEED Platinum rating is much more difficult in a science building because of the specialized systems required by laboratory facilities,” says Robert Robinson, assistant vice president of facilities and campus services. Millikan’s numerous green features encompass landscaping, lighting, materials and alternative energy.